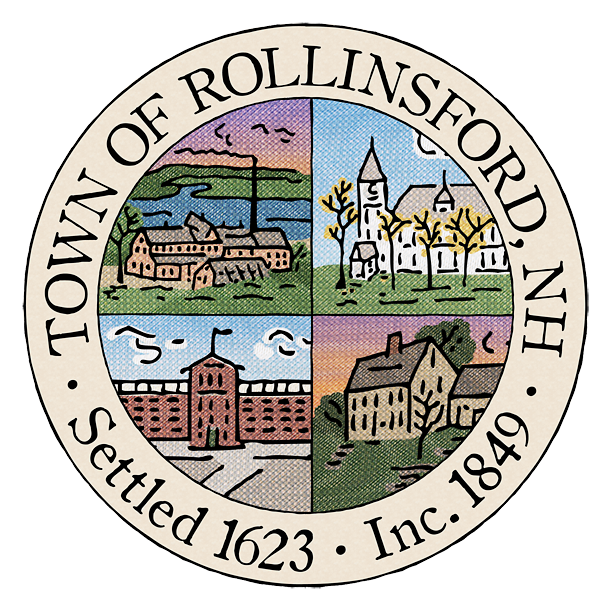 The warrant article to study the feasibility of Rollinsford’s withdrawal from SAU56 passed, and the School Board is now in the process of forming a Planning Committee to do just that. In accordance with RSA 194-C:2, the committee will be comprised of two School Board members, a member of the Budget Committee, four community members, and the superintendent. If the committee recommends withdrawal (or reorganization of the existing SAU), it will prepare a plan that complies with the requirements in section 8 of RSA 194-C:2. With that in mind, we are now seeking four community members to participate in the committee! If you are interested in joining the committee as a community member, please email eCavanaugh@sau56.org by April 10, 2019. The first meeting of the committee is scheduled for May 2, 2019, time to be determined.